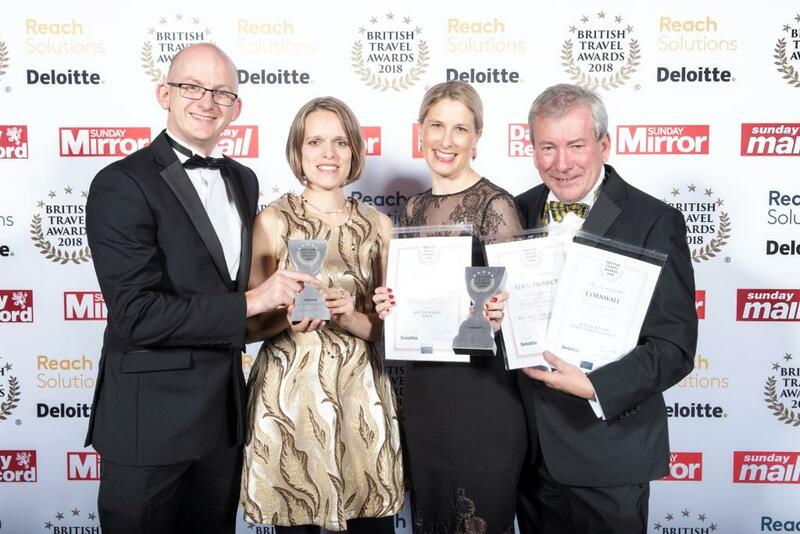 It has been a successful week for Cornish tourism at two national awards ceremonies. 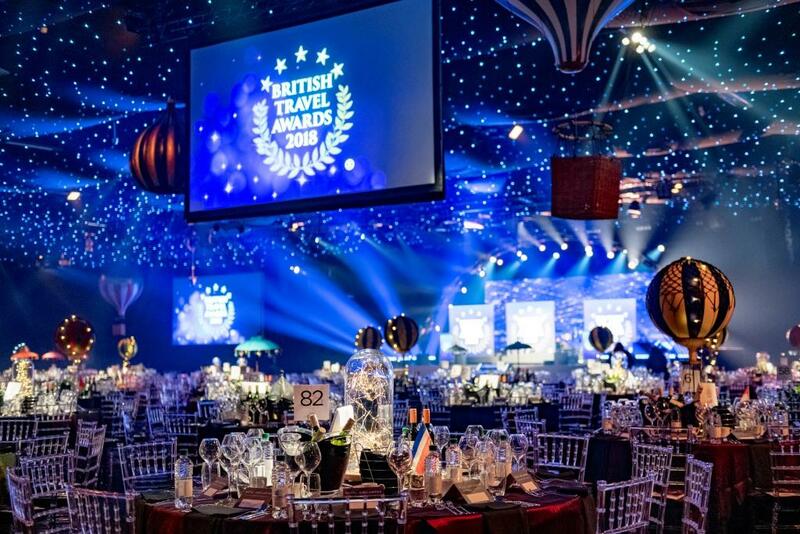 While Cornwall missed out on being named Best UK Holiday Destination at the British Travel Awards – for what would have been an unprecedented tenth successive year – it did triumph in other areas. It was named Best Short-Haul Destination for Families at the annual Family Traveller Awards, while the Watergate Bay Hotel walked away with the Best UK Hotel for Families accolade. While having to settle for Silver for Best UK Holiday Destination at the British Travel Awards, there were Golds at the same awards for Bude (UK’s Best Seaside Town) and the Lost Gardens of Heligan (UK’s Best Attraction), while there were Bronze awards for St Ives and the Eden Project in those same respective categories. Visit Cornwall chief executive, Malcolm Bell, commented: “It has been a fantastic week for Cornwall, we are extremely proud of everyone.